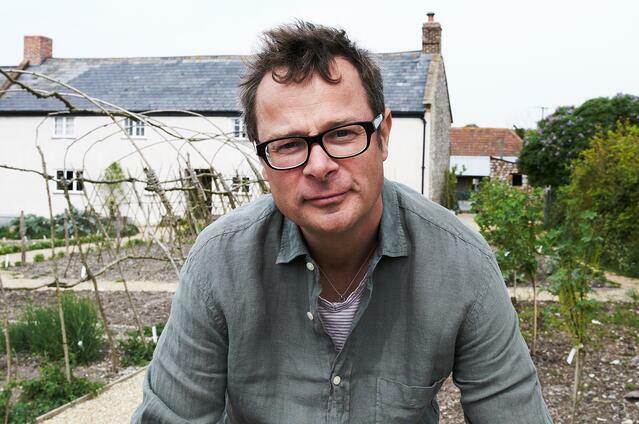 Waste warrior Hugh Fearnley Whittingstall and technology startup Winnow team up to fight food waste at prestigious Winchester restaurant. Winnow’s data shows that within two months food waste has been reduced by a third by value. The learnings from the pilot have now been shared with the other three River Cottage Canteens who are in the process of making similar changes. Responding to the success of the pilot, Hugh Fearnley Whittingstall said "Food waste is an issue that affects all kitchens, and inevitably we're often too busy to understand what is being wasted and why. Winnow’s smart meter has helped us measure where food is wasted in our restaurant, and quickly points us to areas we can make changes. The River Cottage team was quick to buy into the project, and to feel the benefits: in less than 3 months, we've already reduced waste by 1/3 by value. And we’re hoping to drive waste down even further. It’s clear that many others in our sector could benefit from using Winnow to reduce their waste and costs. It’s a real no-brainer for the hospitality industry."